Reclaimed Water Do Not Drink sign in a small 200 x 50mm or 400 x 100mm size. 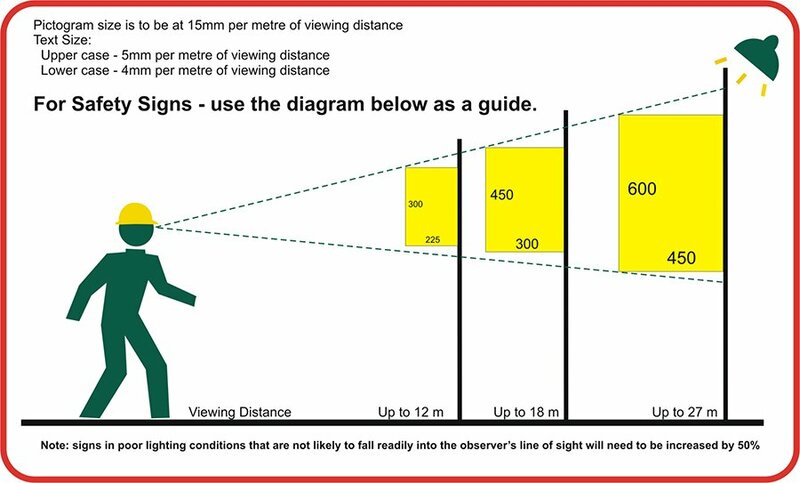 We have other similar signs in larger sizes. Come for a browse in our website. 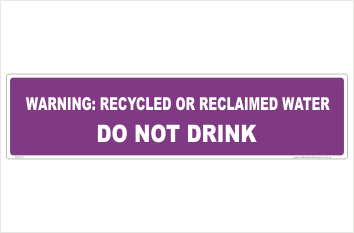 Reclaimed Water Do Not Drink sign available in metal, plastic or as a decal.